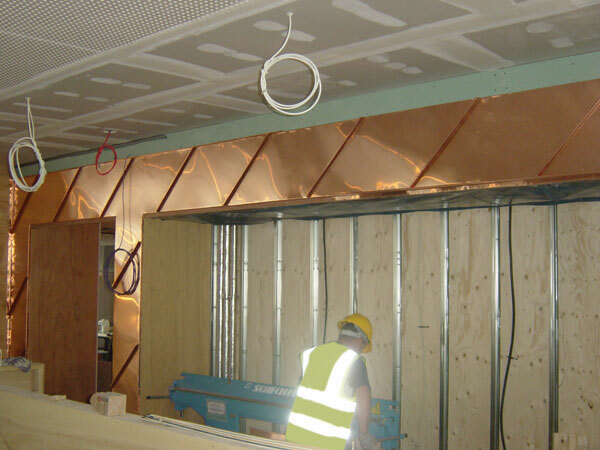 Our standing seam cladding usually goes on the outside of buildings. 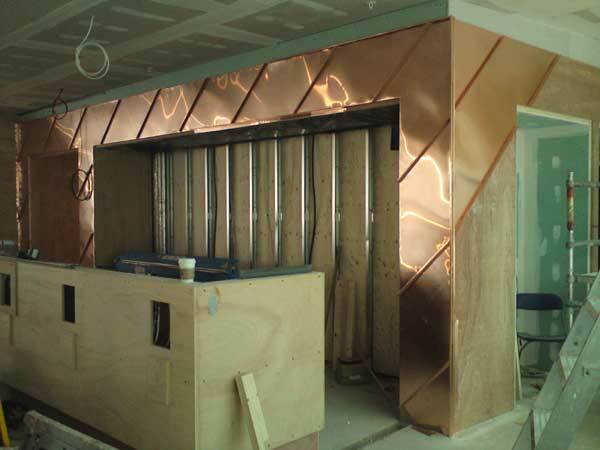 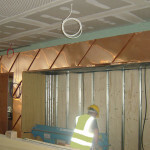 However, Jamie’s Italian at Canary Wharf wanted to use copper to dramatic effect on the interior walls of the new restaurant. 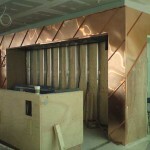 We will put up some pictures of the finished job when we can get along there for a plate of pasta.